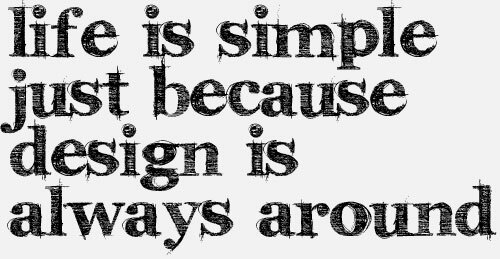 Design Patterns provides better recurring solutions for commonly occurring problems says Gang Of Four and SINGLETON is one such DESIGN PATTERNS. There must be only one instance to a class and that instance must be the MAIN IMPORTANT GLOBAL POINT OF ACCESS to all other related Classes. Before entering into Singleton, let us get into a quick discussion on CLASS ACCESS. Access specifiers in Java are a real gift to the Java Developers because they are much like a CONTROL SYSTEM of our project.It is in our hands to decide what to expose and what not to expose to the world by using the right specifier at the right place.It is generally a good practice to make fields in the class as much PRIVATE as possible, if that field’s need is not outside the class. Default class can be accessed by the classes within the same Package. Are you with me??? I don’t want to bore you anymore…Let’s go into a SINGLETON example now. Consider , You have a MUSIC STORE in your IPod– That has many categories(as of now in program I have considered Devotional Songs and Pop Songs). 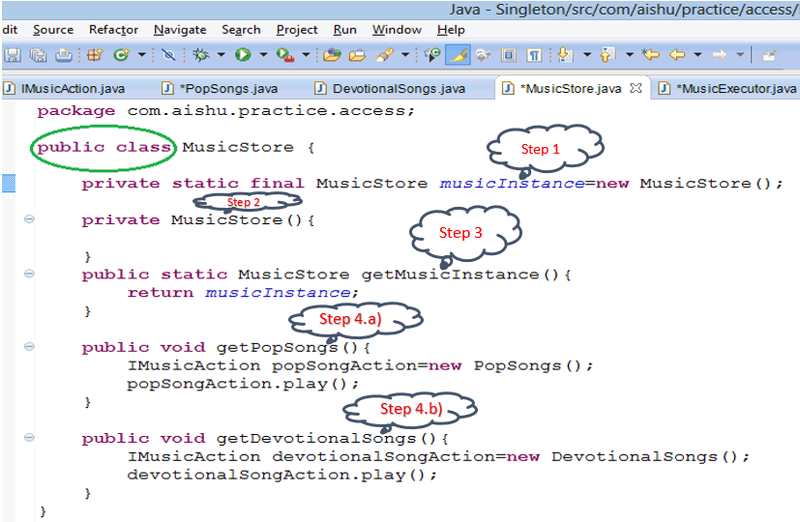 PopSongs and DevotionalSongs are two classes that implement the Interface IMusicAction . Consider the interface has a method Play(), that is implemented in both the classes PopSongs and DevotionalSongs, but performing different playAction. Hold On…! Have you noticed that both the classes are of DEFAULT type … and NOT Public. Can you reason out why……???? Tat’s bacause I do not want these classes to be accessed out anywhere out of this package. i.e., It’s access is only within that package(com.aishu.practice.access). Create a CONSTRUCTOR and make it PRIVATE– Why PRIVATE ???? Make it Private because I don’t want to create the OBJECT OF MY CLASS anywhere else excepting ONLY INSIDE MY SAME CLASS ITSELF. In the main method , you will not be able to create new Object for MUSICSTORE class.You can only get its instance.How many ever times you try creating a new instance, the Instance still remains the same SINGLE INSTANCE (Marked in Pink).Now after getting this singleInstance, you can get any type of song Played On . 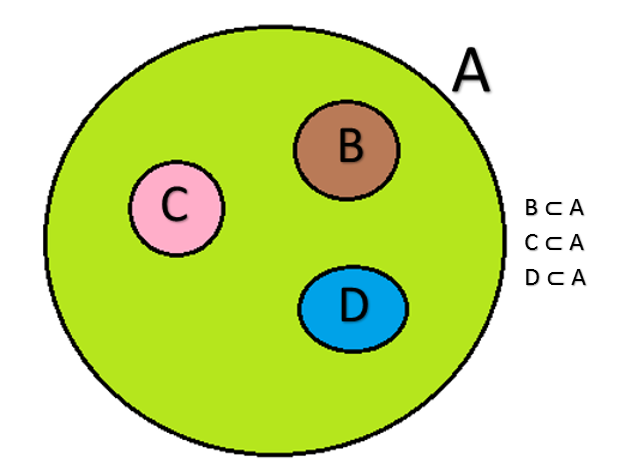 Don’t you think Singleton is much more related to SUBSET FUNCTIONS we learnt in Mathematics by drawing Venn Diagram during our school days…. I like the Public classes pollution explanation, good start read more on Encapsulation and packaging principles. Interesting and detailed! Can post more code? Good one. I like the PUBLIC and DEFAULT explanation you did as part of this Singleton. Go ahead. best explanation till date. not many talk about scopes. The single best explanation I’ve read in a long time.